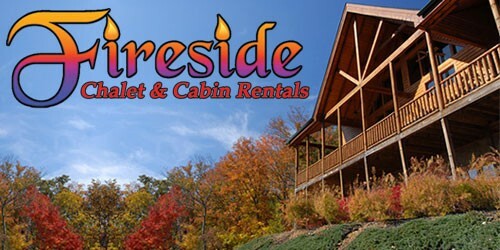 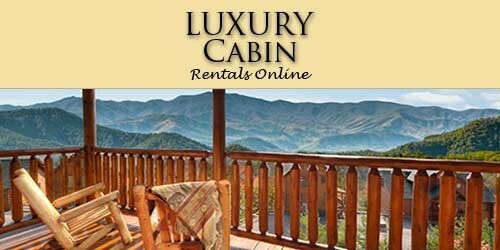 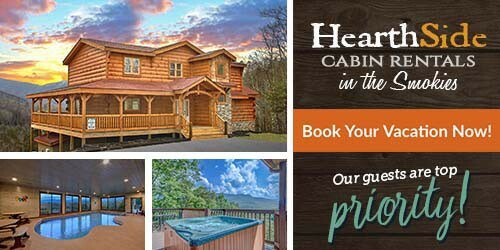 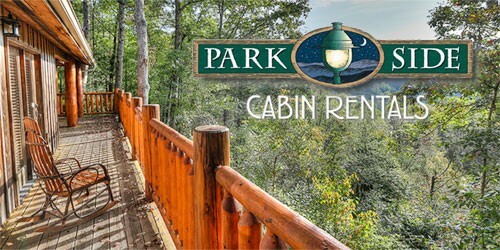 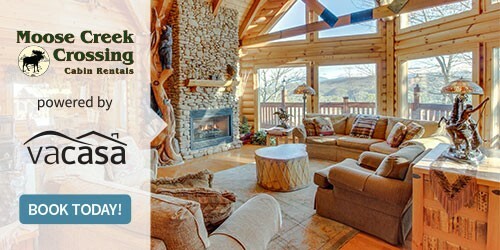 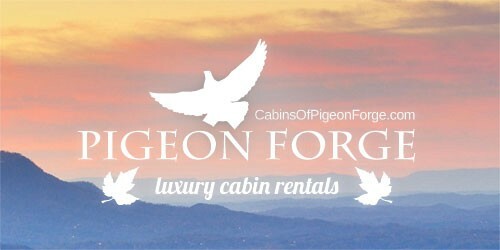 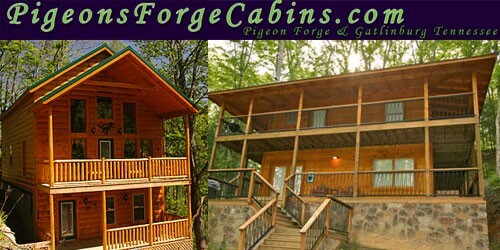 Pigeon Forge Cabin Rentals Pet Friendly | Dogs & Pets Welcome!Pigeon Forge Cabin Rentals Pet Friendly | Dogs & Pets Welcome! 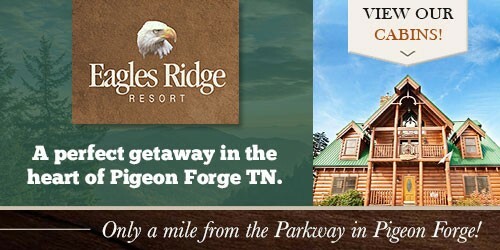 Where can you go in Pigeon Forge with your pets on vacation. 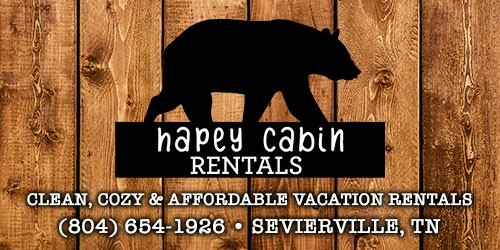 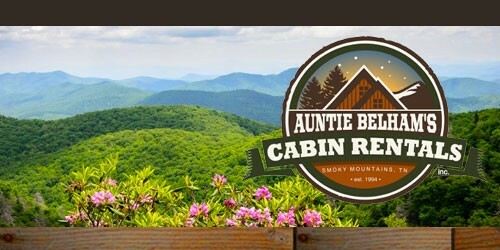 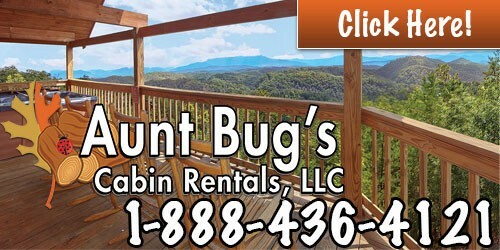 Looking for pet friendly cabin rentals in Pigeon Forge? 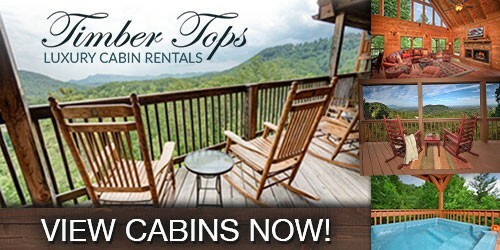 We’ve got the list here. 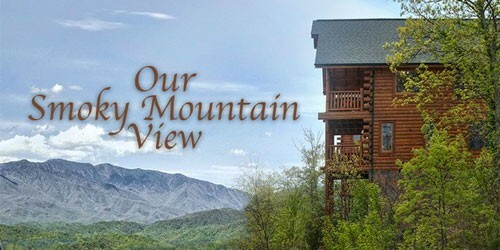 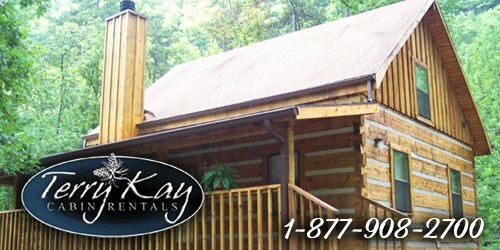 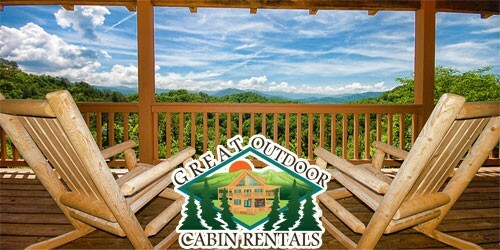 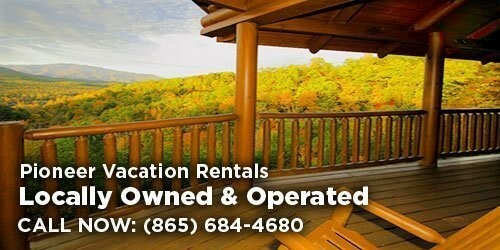 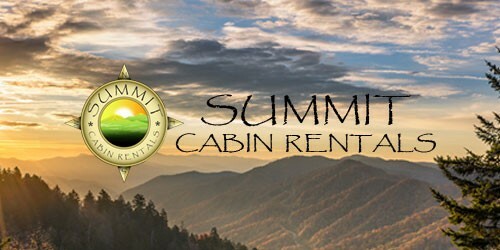 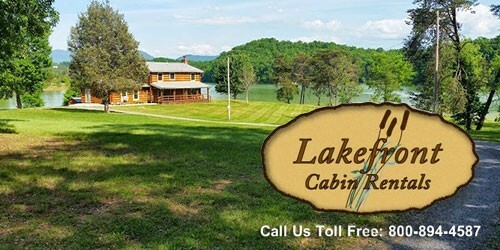 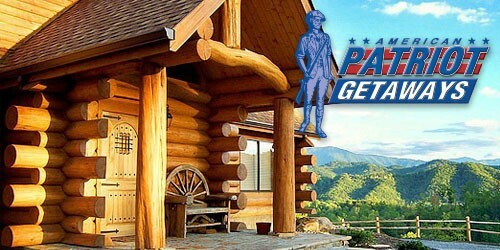 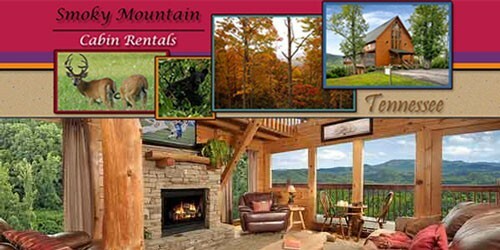 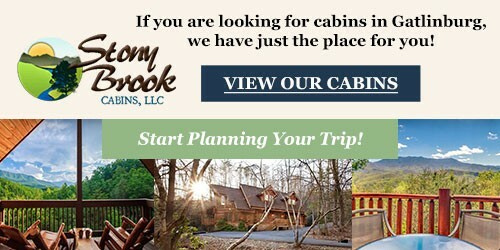 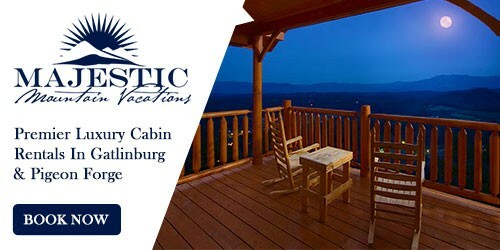 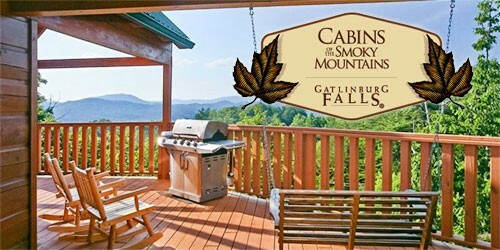 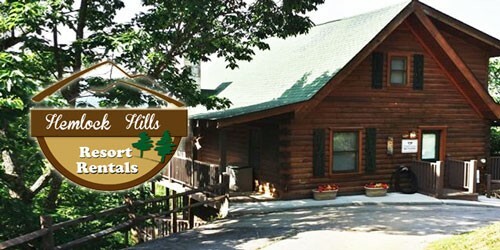 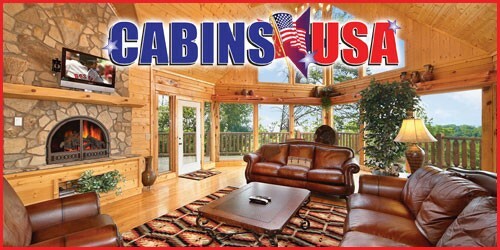 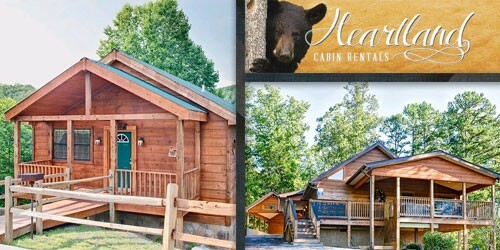 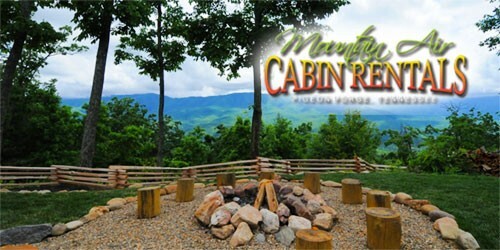 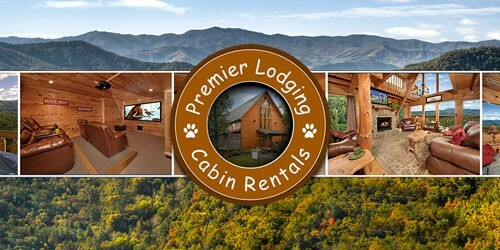 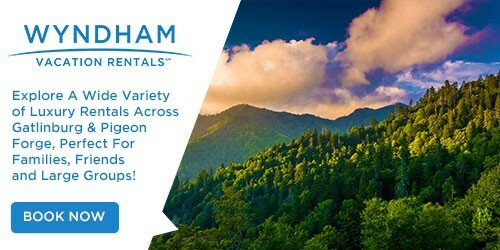 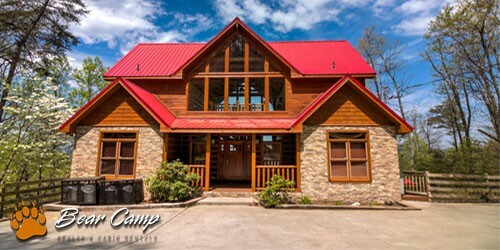 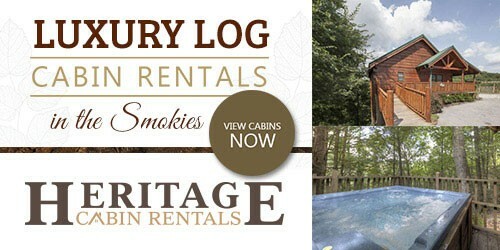 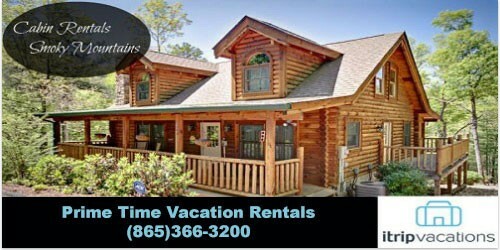 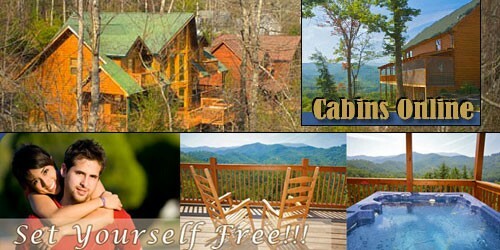 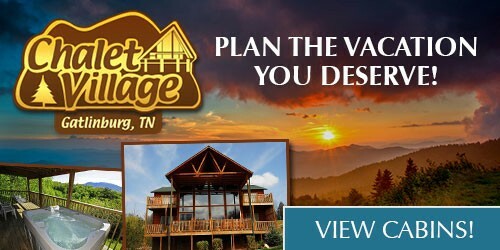 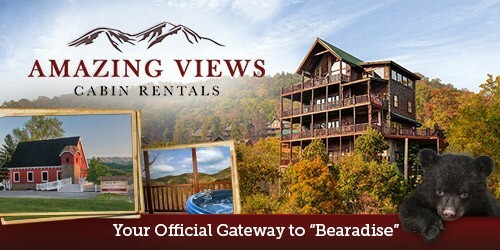 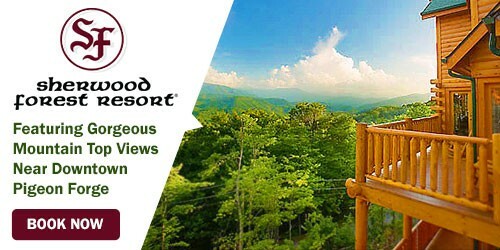 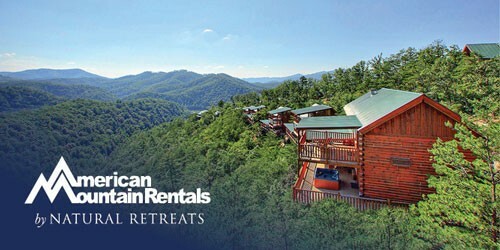 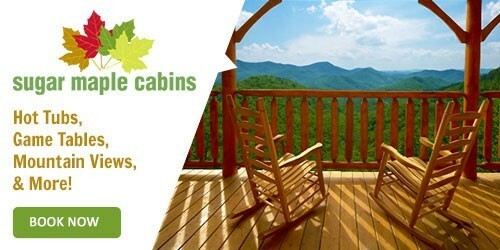 So pack your pups and head to the Smoky Mountains and Pigeon Forge, TN staying in style in a beautiful cabin rental!